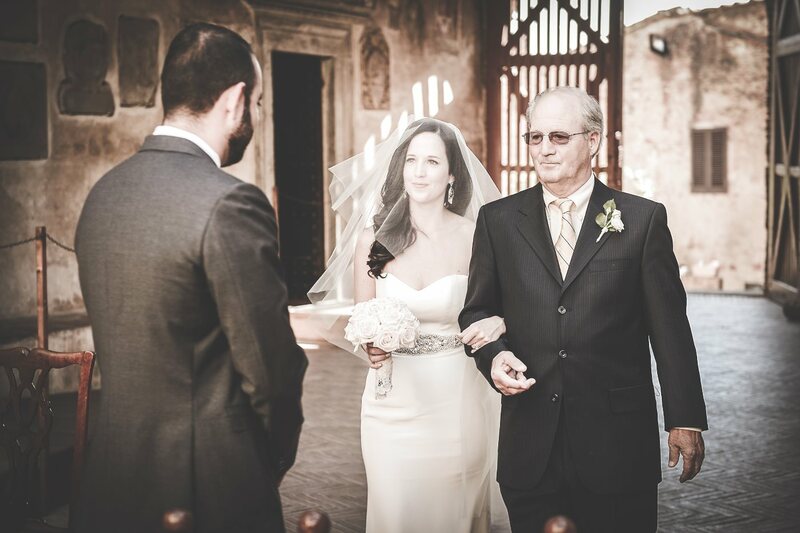 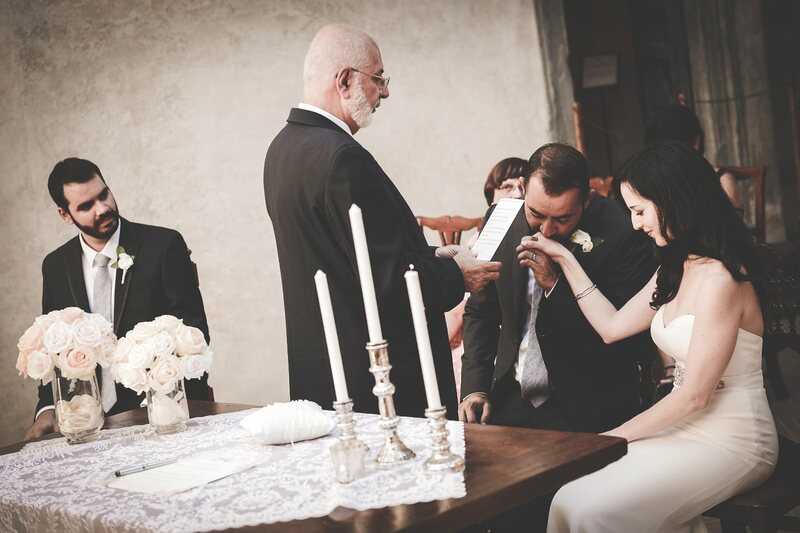 Blessing Wedding at Certaldo, Tuscany, Italy. 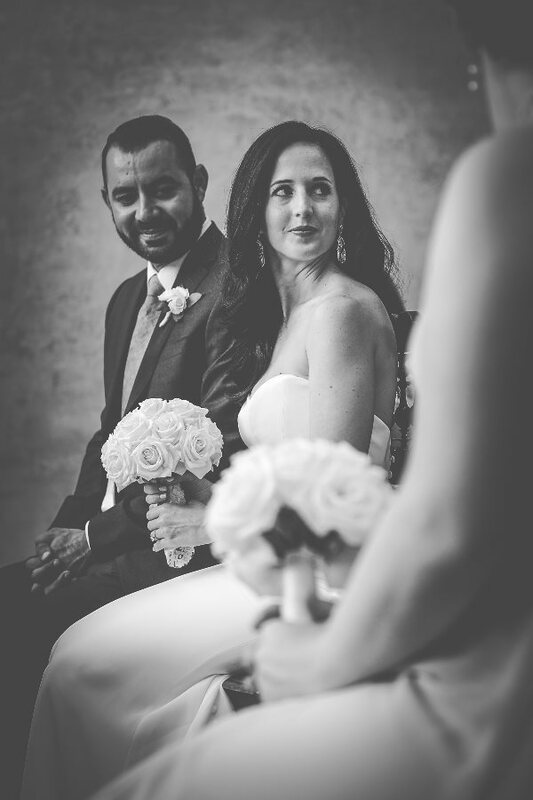 Suzanne & Shezaad from USA. 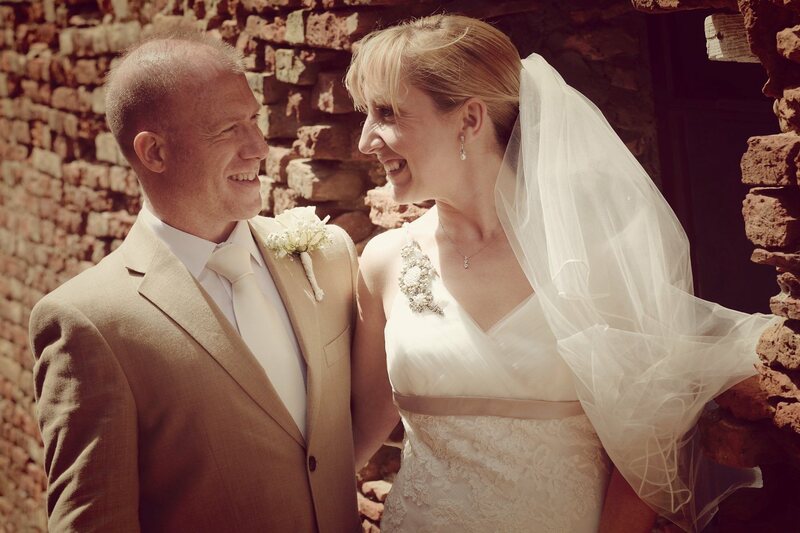 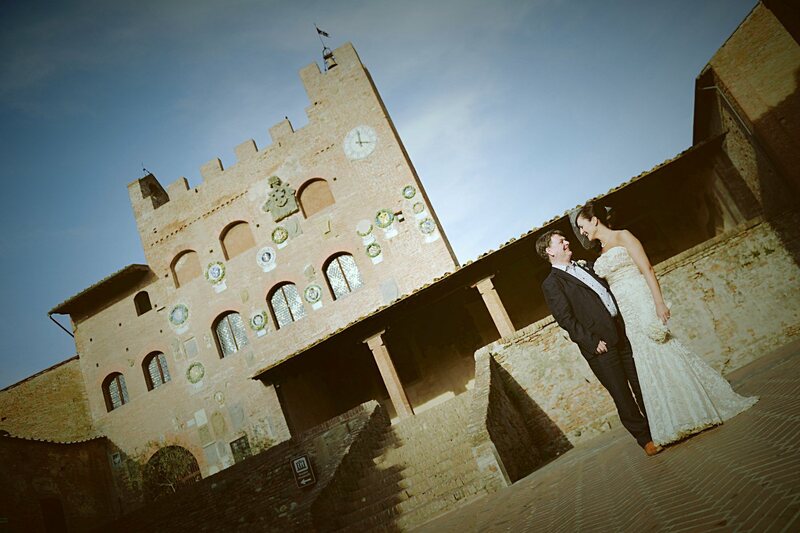 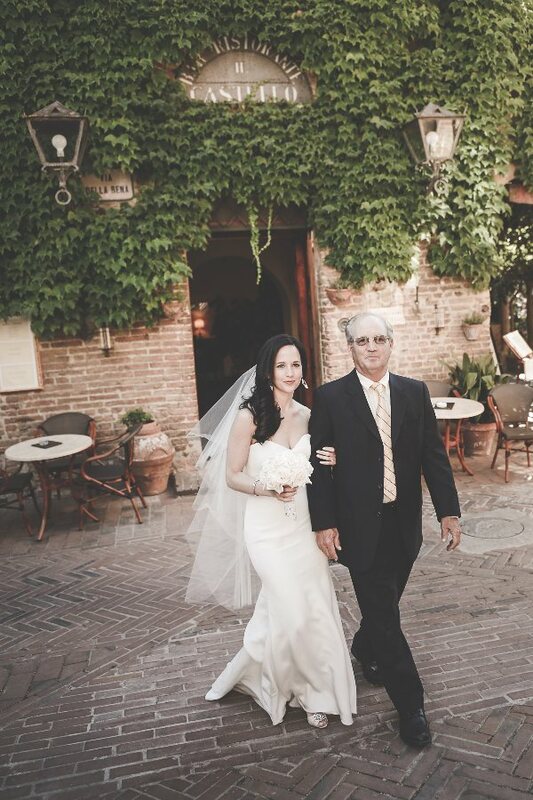 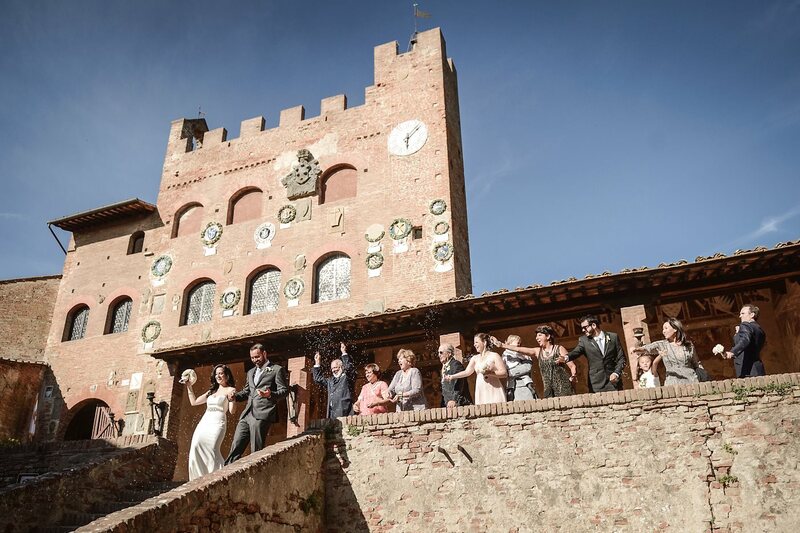 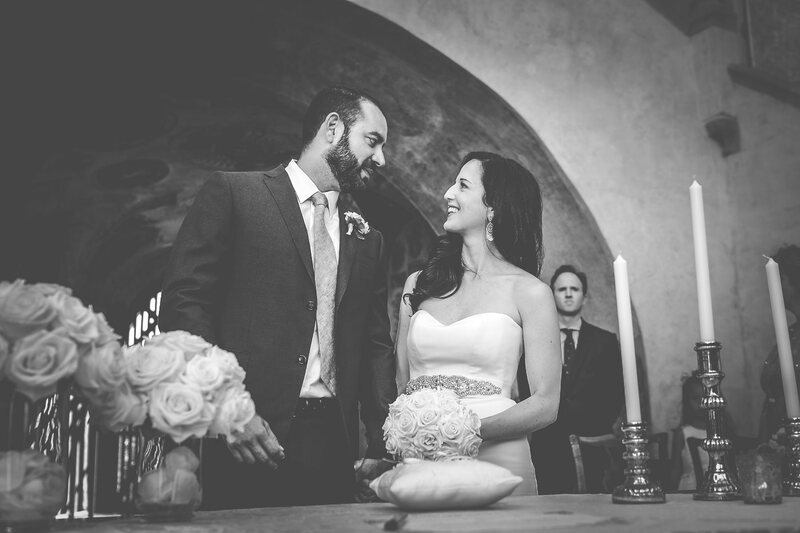 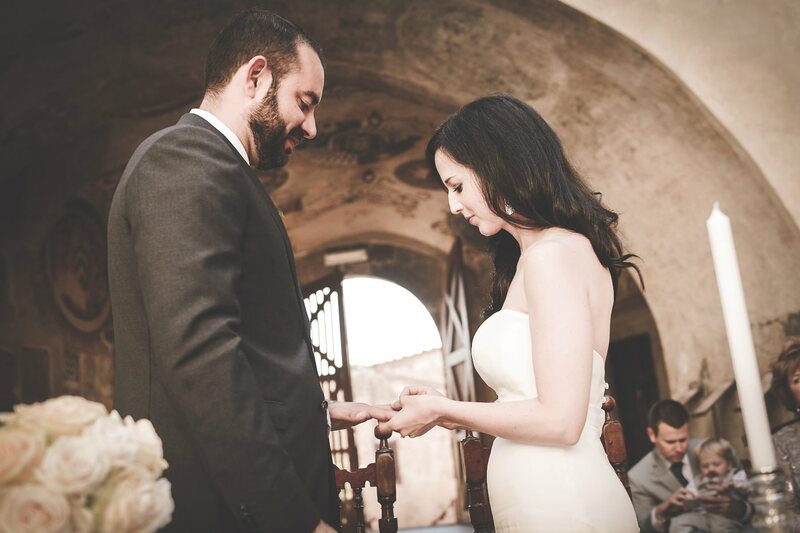 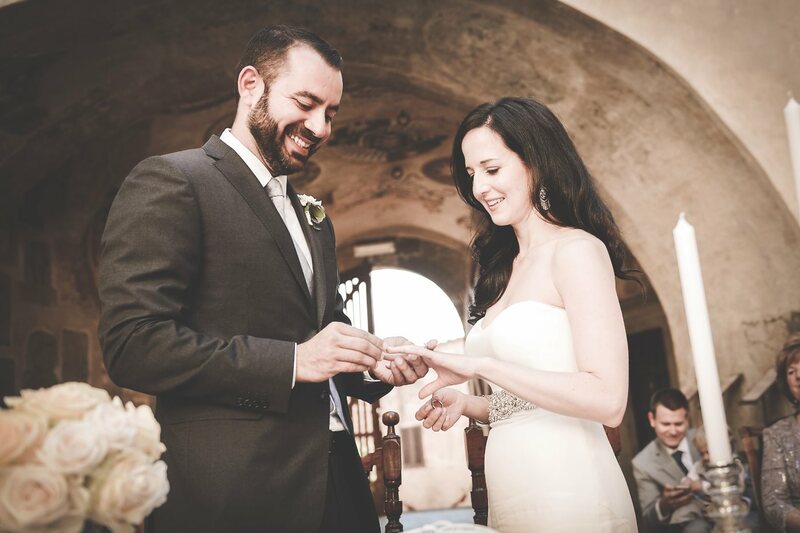 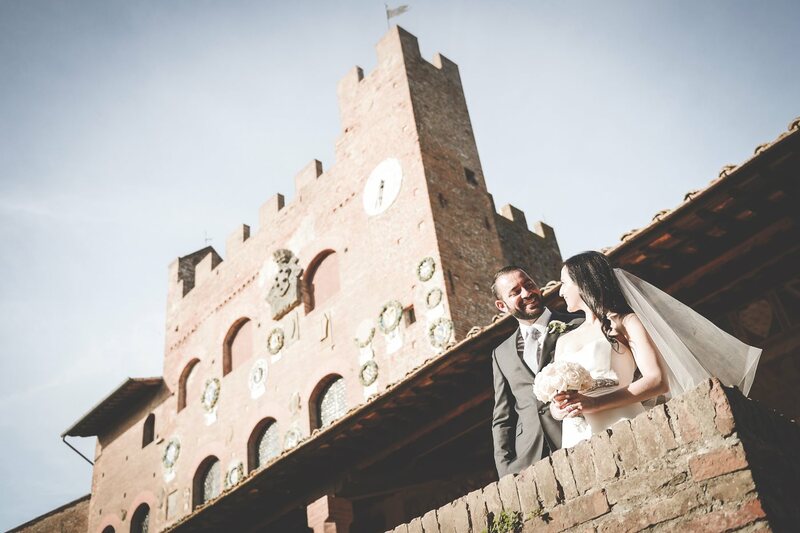 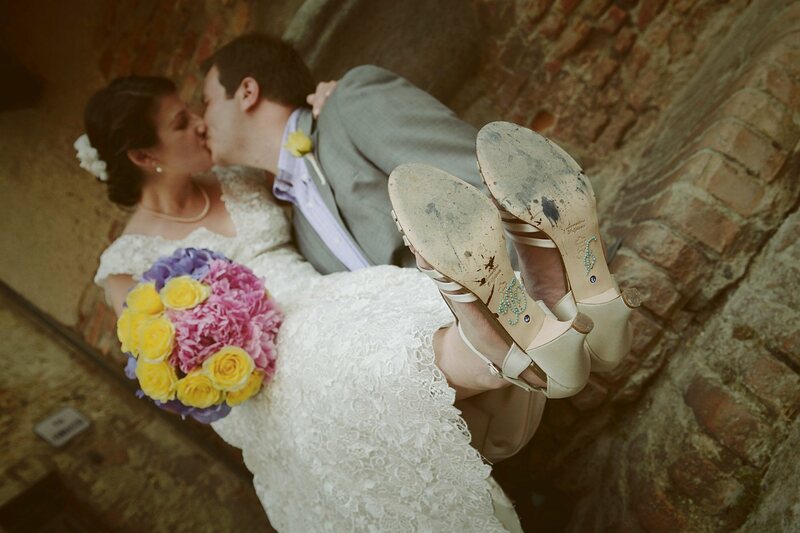 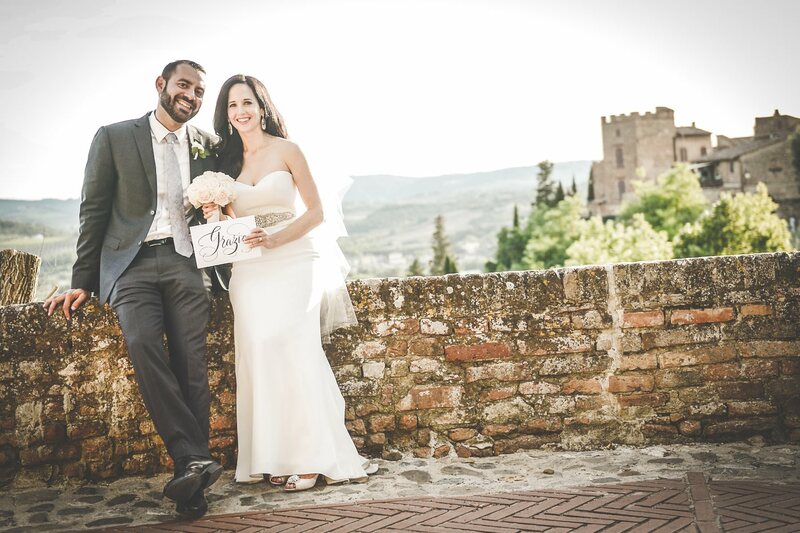 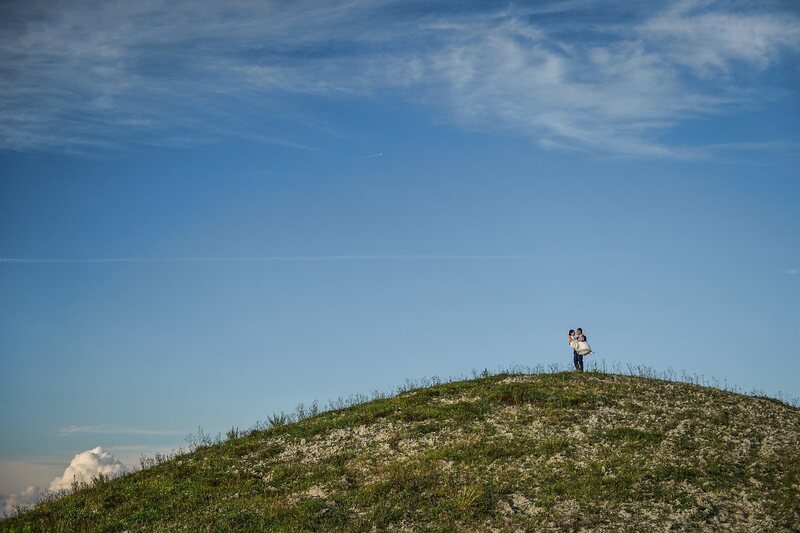 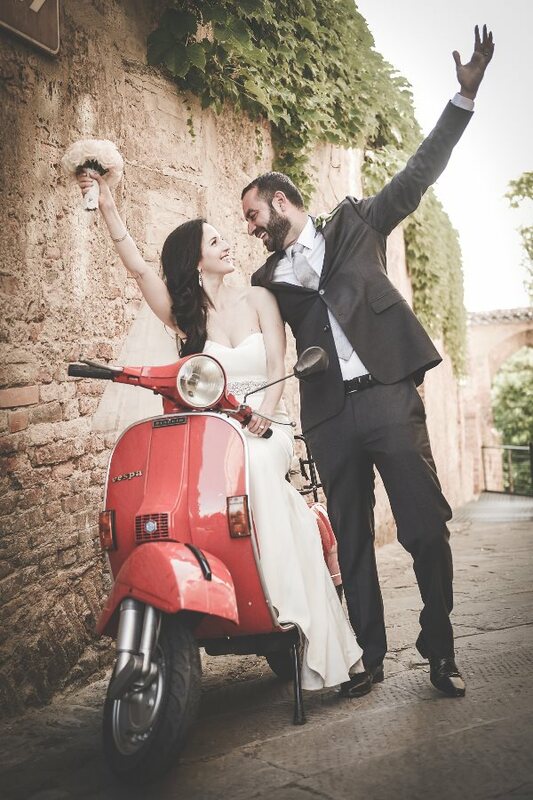 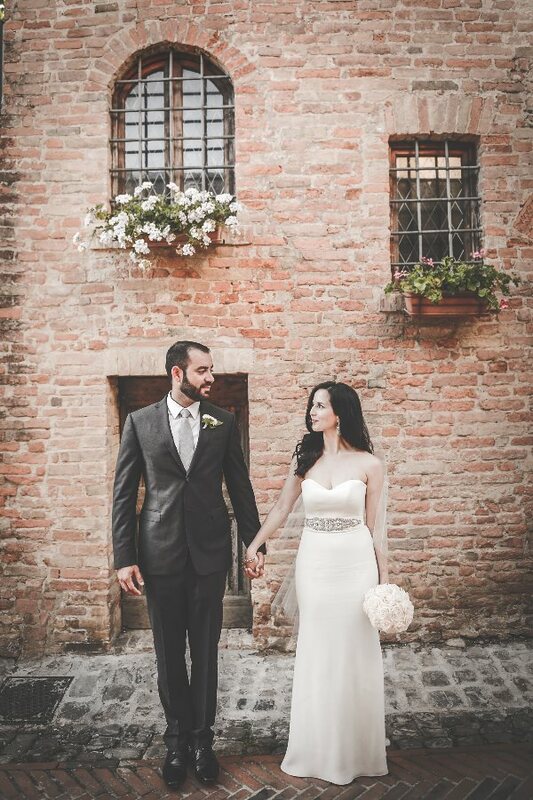 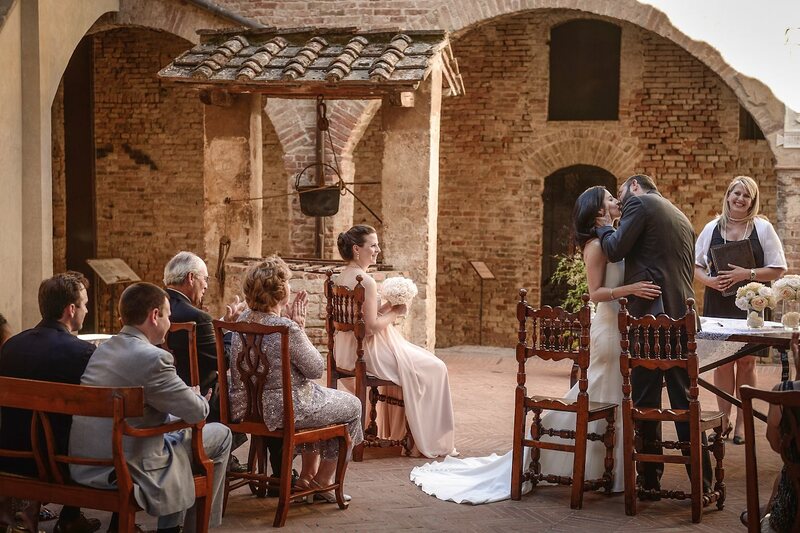 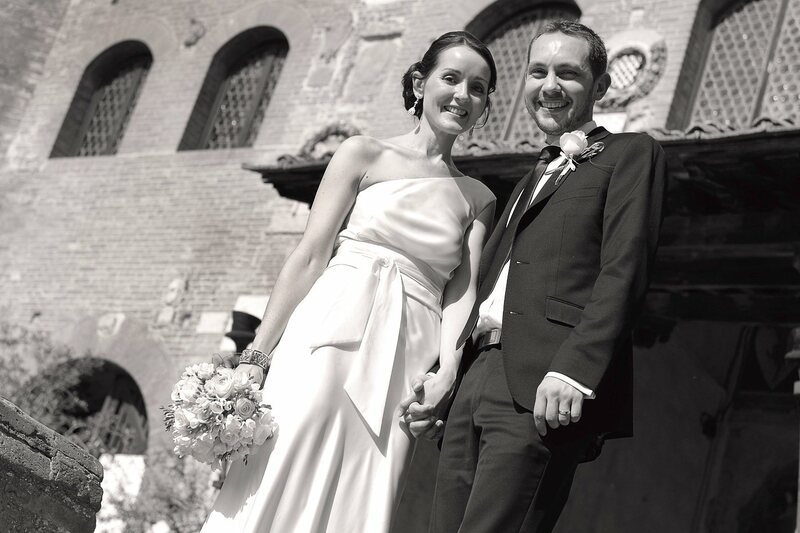 Romantic and intimate wedding in Tuscany for this pretty couple from USA. 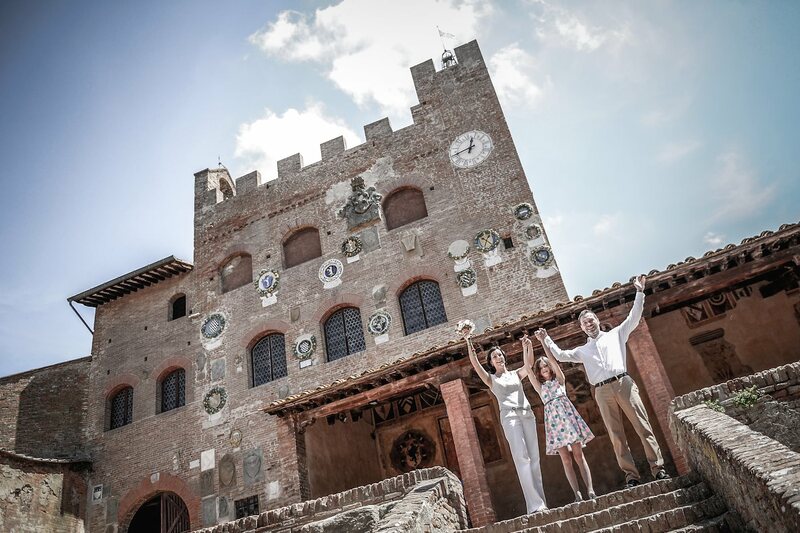 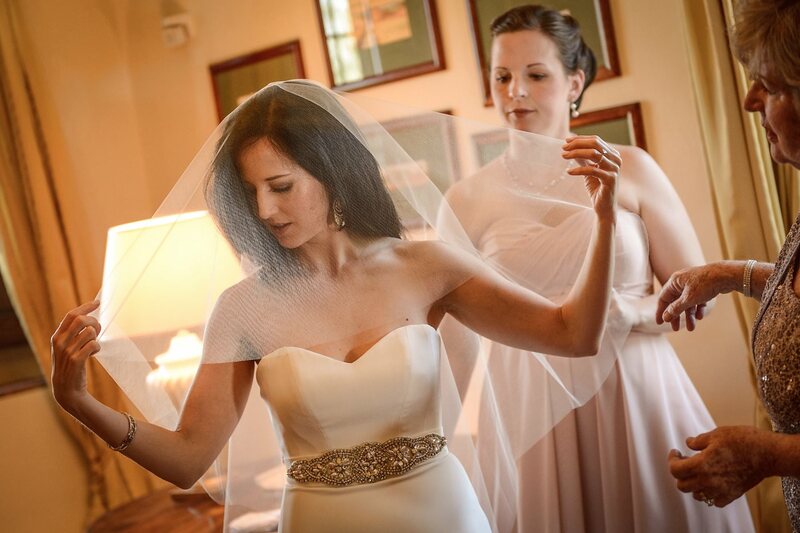 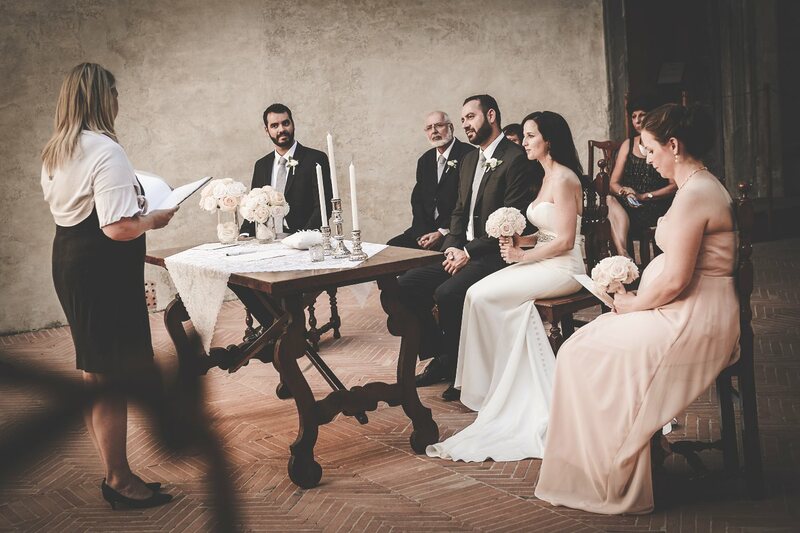 Preparations were held in the beautiful country house, Villa Le Botti, not far from Certaldo. 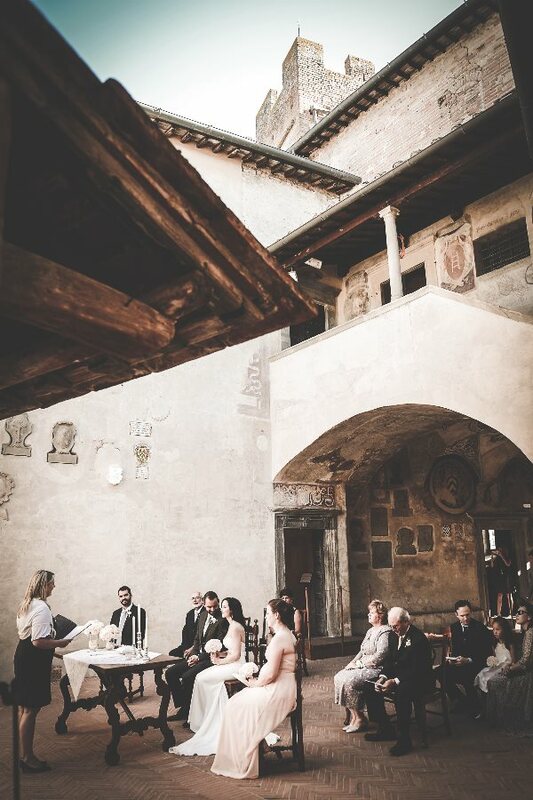 The blessing ceremony in the historic Palazzo Pretorio, the town hall of Certaldo Alto. 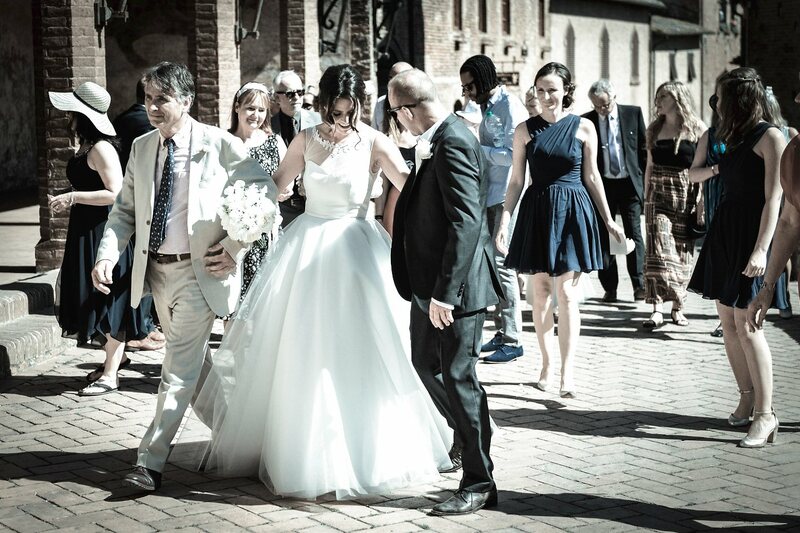 After the ceremony a photo session in the streets of the old town, very funny moment... 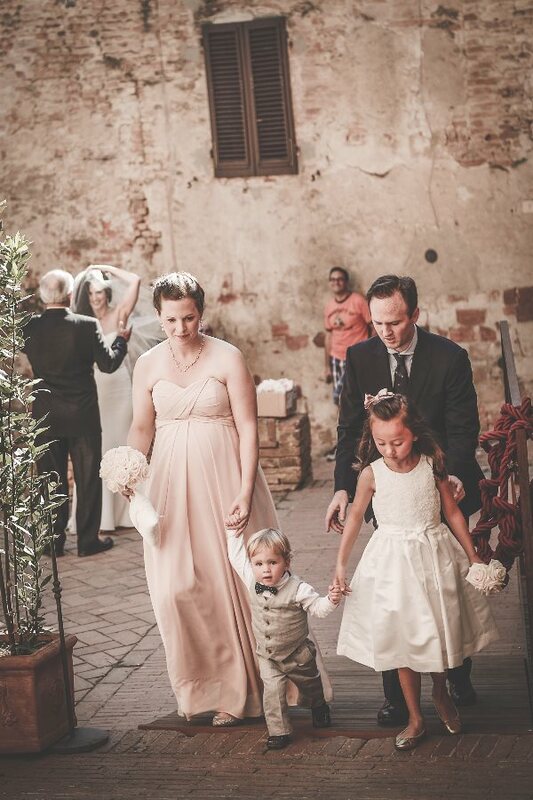 The rest of party at Taverna Antica Fonte in the center of Certaldo. 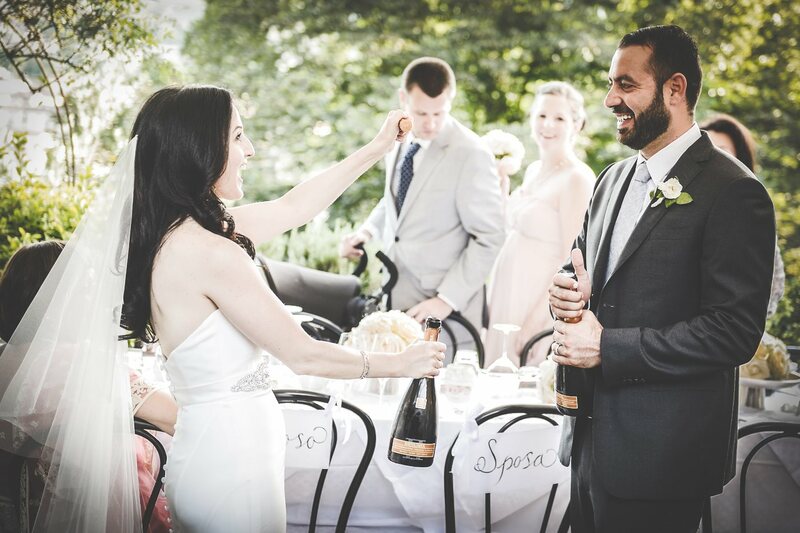 Auguri for your Big Day! 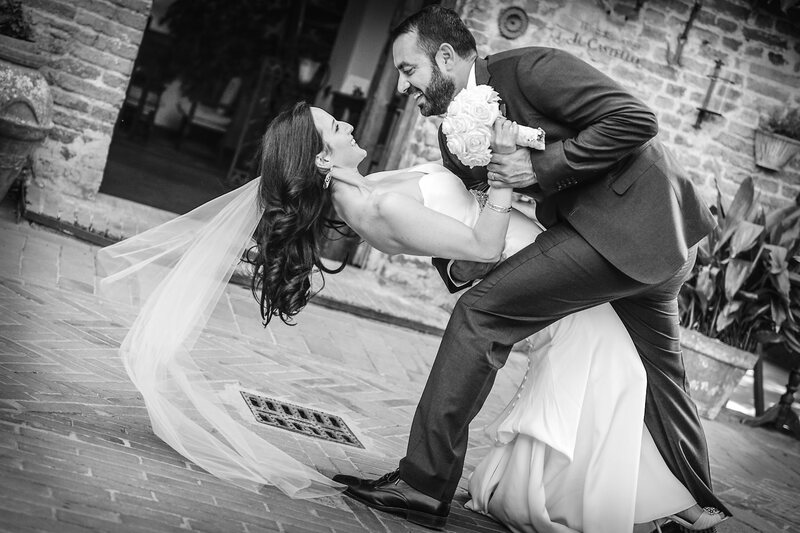 Thank you for your amazing talent and professionalism. 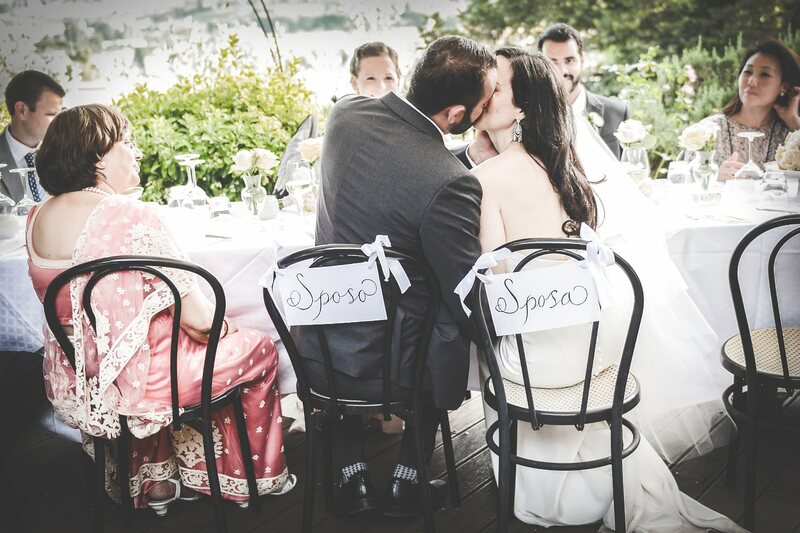 You captured the love and spirit of Suzie & Shez's big day.